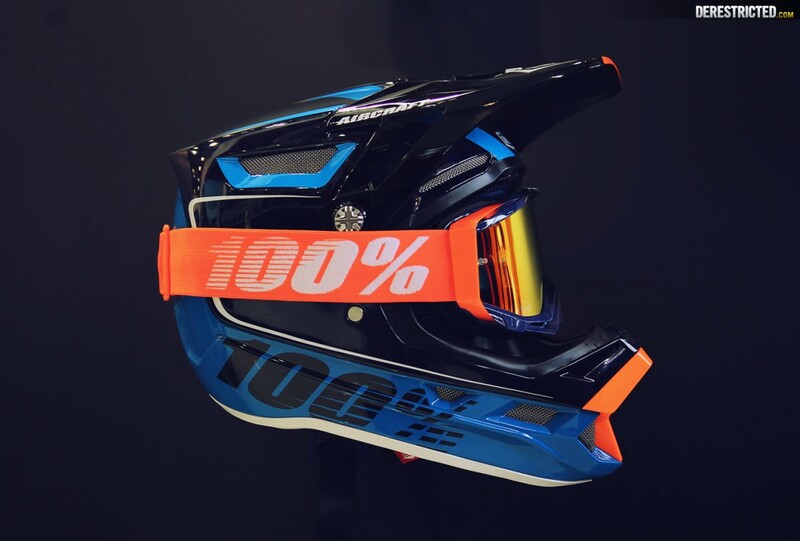 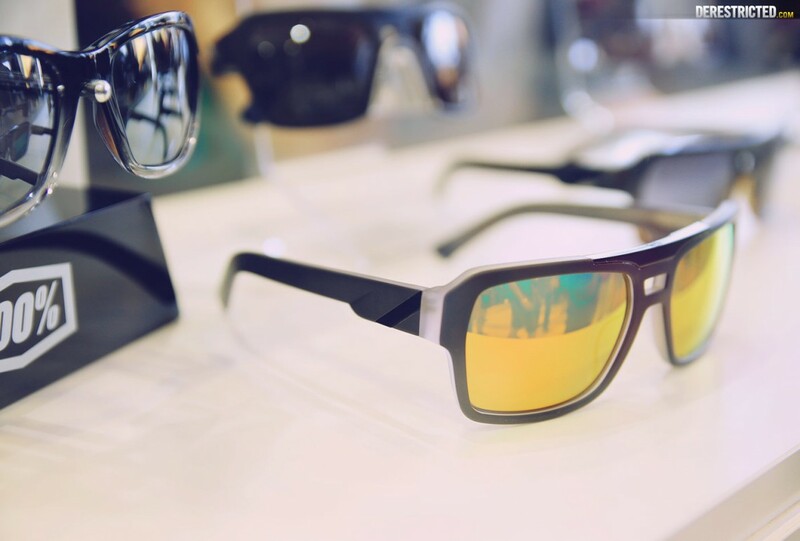 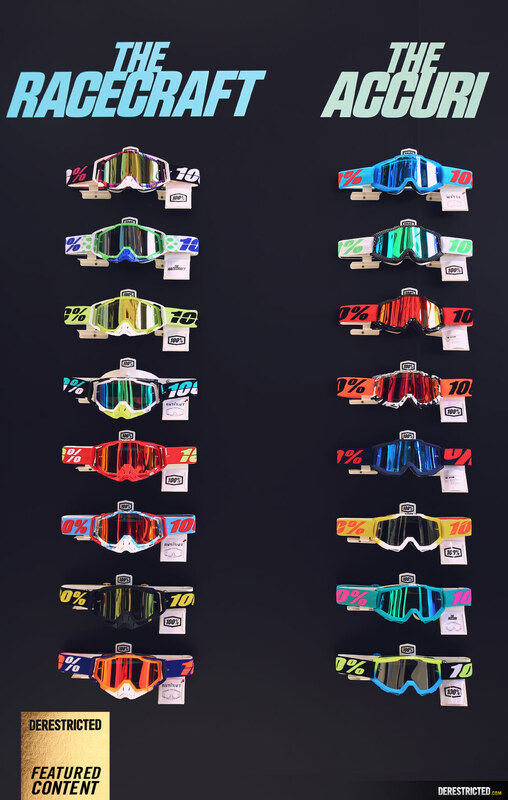 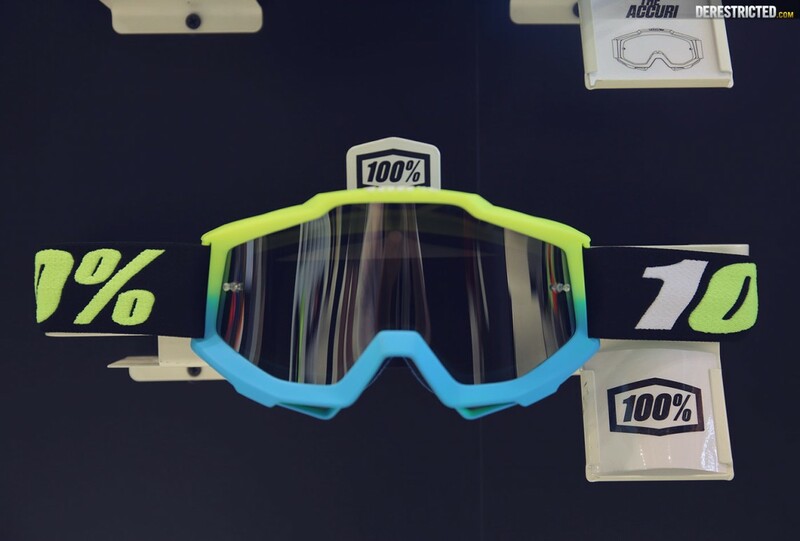 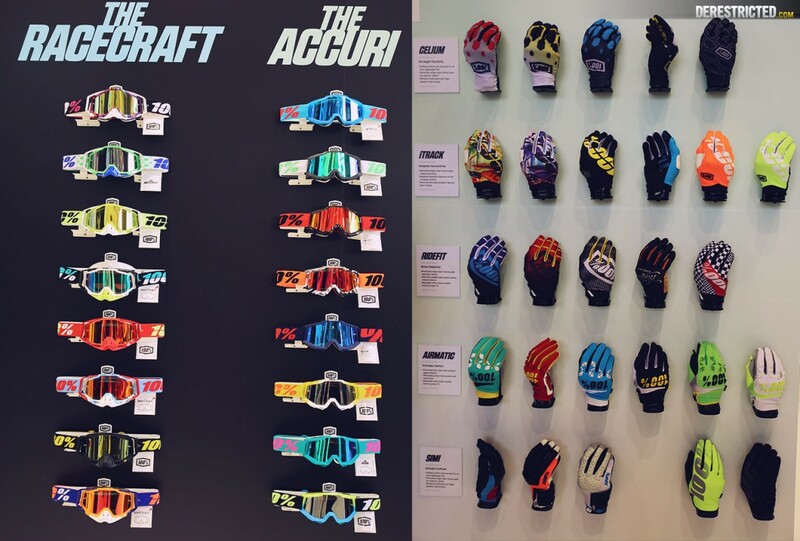 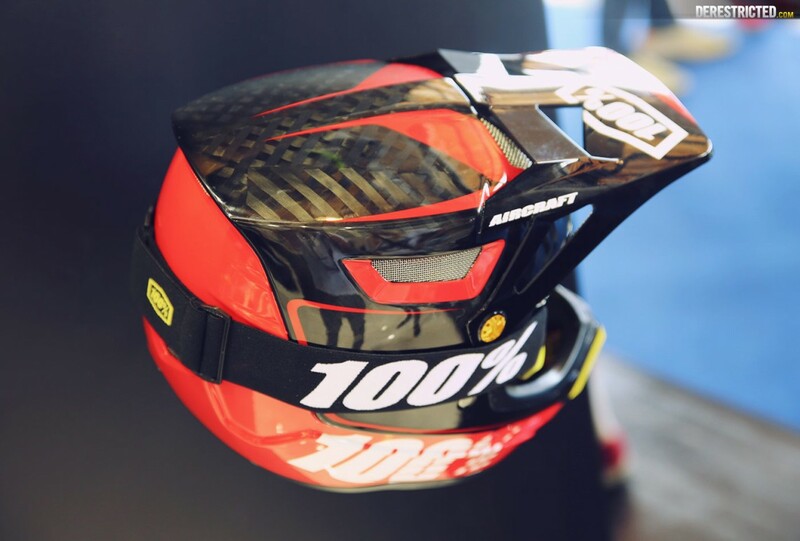 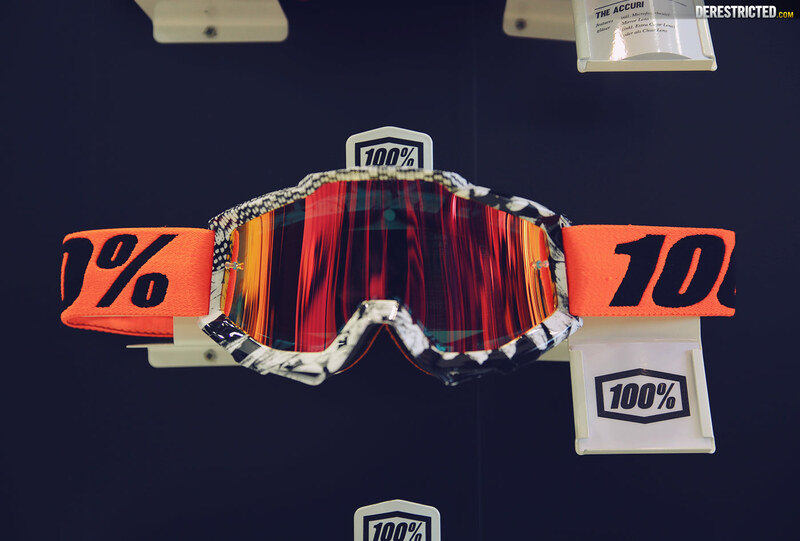 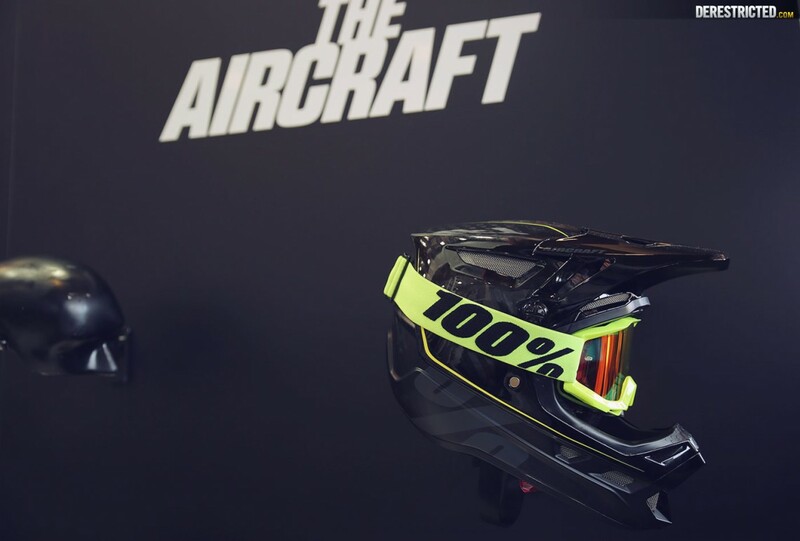 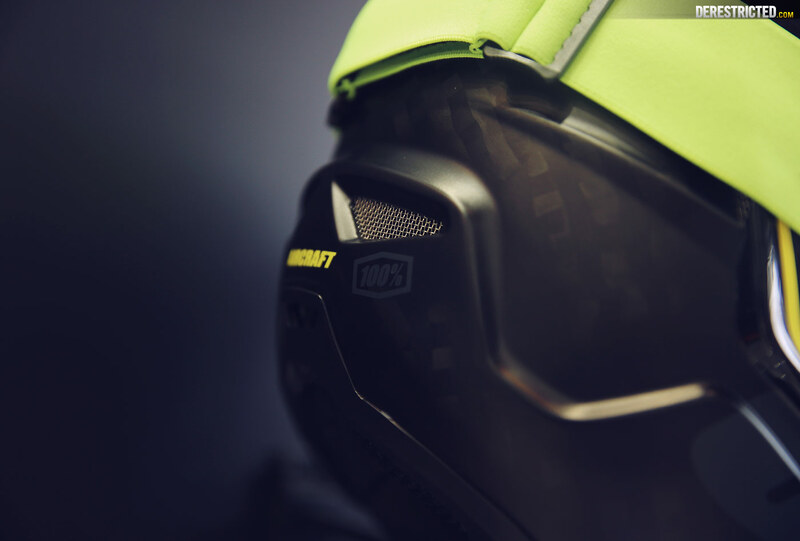 All of the new 100% gear was on display at Eurobike looking so fresh. 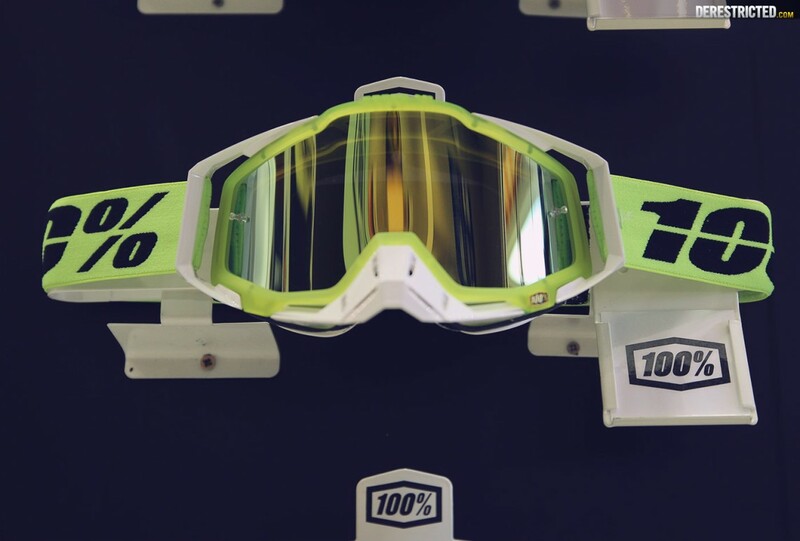 I actually had no idea the DERESTRICTED racecraft goggle (and some others) featured semi transparent plastic. 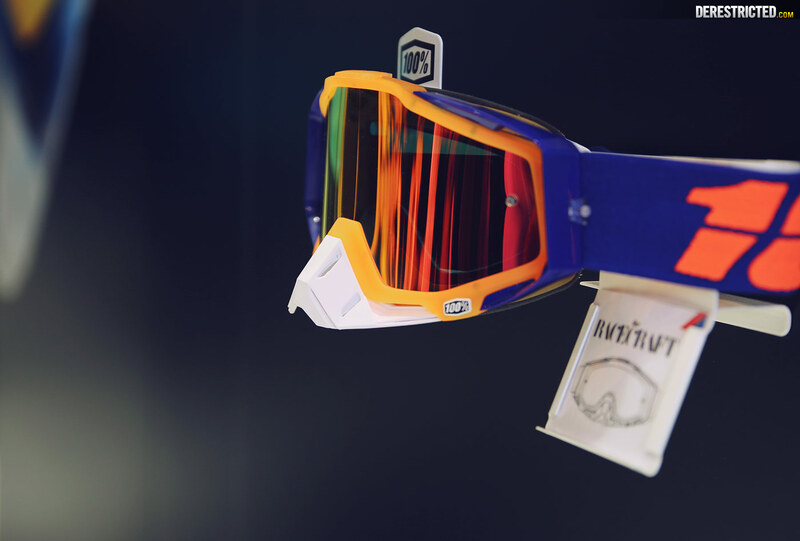 Looks amazing in reality! 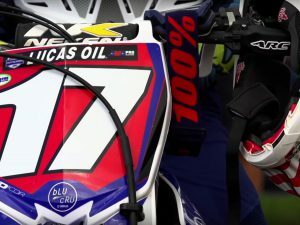 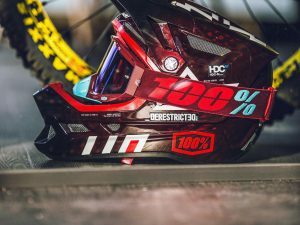 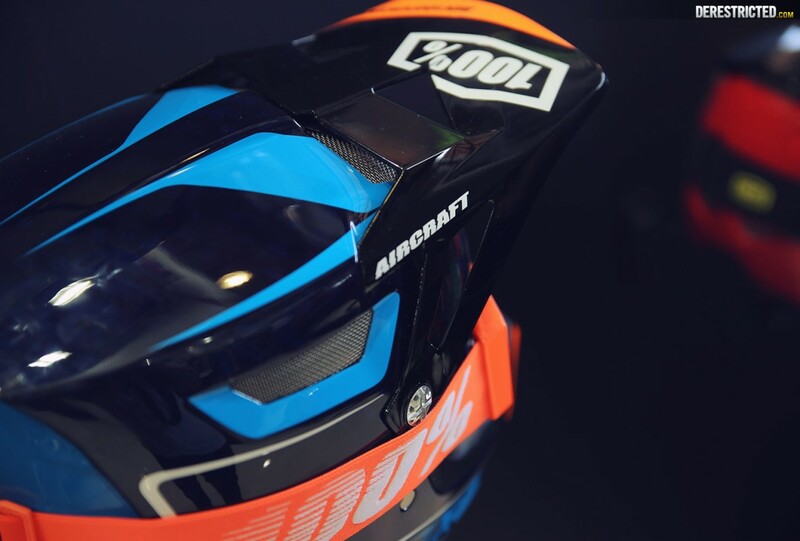 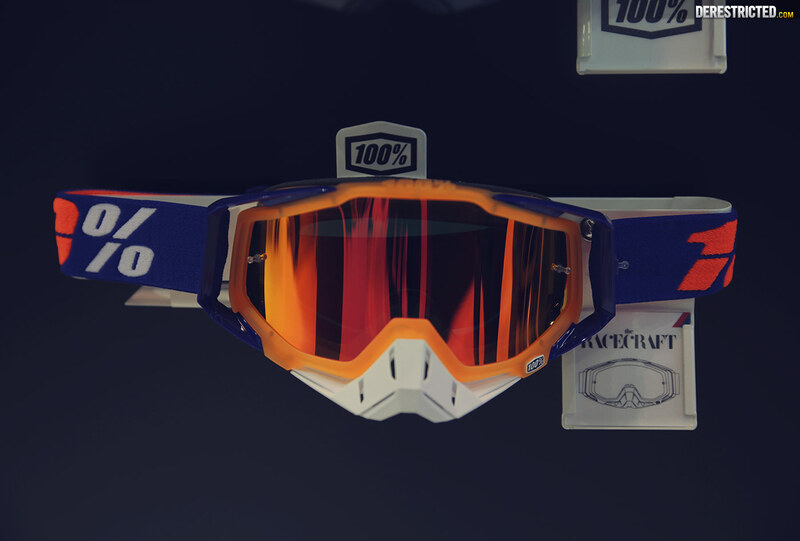 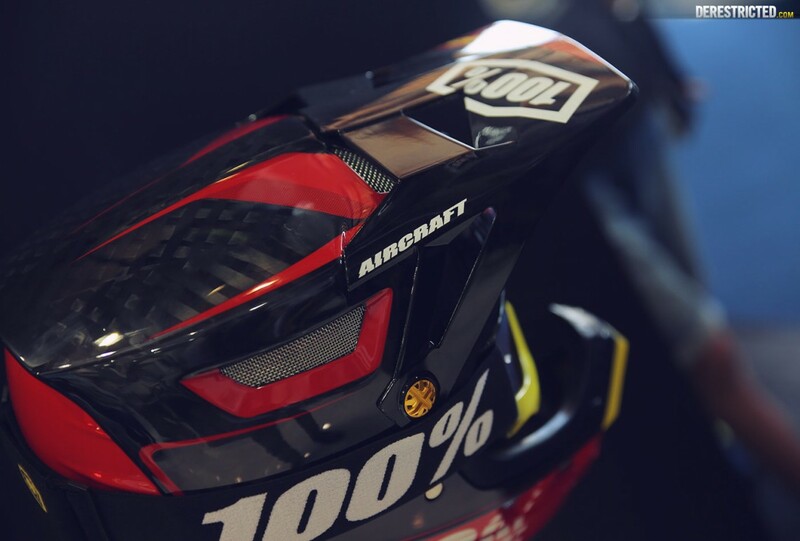 Check out the new www.ride100percent.com website for more info!